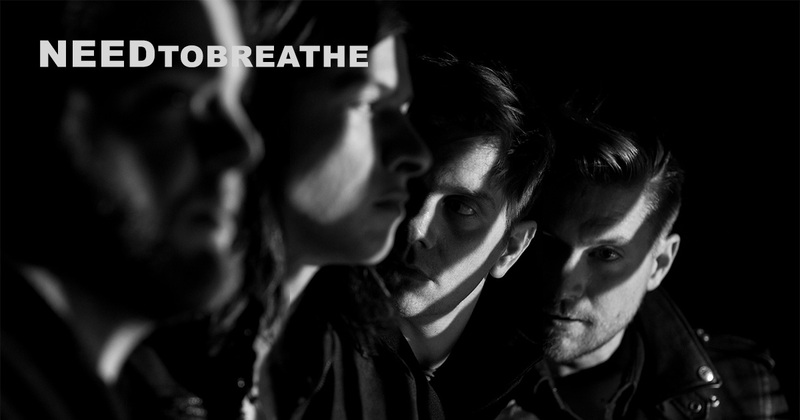 To celebrate the 1-year anniversary of, H A R D L O V E, NEEDTOBREATHE have announced the H A R D L O V E (Deluxe Edition) Collectors Edition Vinyl out August 11th. The deluxe edition includes four previously unreleased tracks, and two of them, “COUNT ON ME” and “WAITING,” were released today and are available as instant downloads with vinyl pre-orders! The band also announced the HARD CUTS: Songs from the H A R D L O V E Sessions EP. This CD features 6 songs, including the 4 unreleased tracks on the Deluxe. Watch “The Making of Rivers In the Wasteland"
Sign me up to discover more artists like NEEDTOBREATHE and other offers.